There are a lot of ways to find a natural remedy for pain relief. Got a headache, or aches and pains? Pop a pill! Sore back, get some cortico steroids. But these pain killers have serious side effects. Here are some ideas for natural pain relief! I am a huge advocate of seeing an osteopath, physiotherapist, chiropractor, massage therapist, using Traditional Chinese Medicine, acupuncture or whatever works for you. Our bodies get out of alignment. Not only physically but energetically. We need to have our spine adjusted, our body put back into alignment to alleviate pain and help the energy flow. Traditional Chinese Medicine states that healing takes place when energy flows to that part to the body. Symptoms are not causes, they're effects, so don't mask the message! Remove the cause and the message will cease. If there is inflammation and pain, what is the cause? As a certified naturopath, my job is that of a detective. I can help you determine the cause so we can work on alleviating the pain from the root, rather than covering up the symptoms. Contact me to find out how I can help you! The body has the natural ability to heal when given the proper tools. 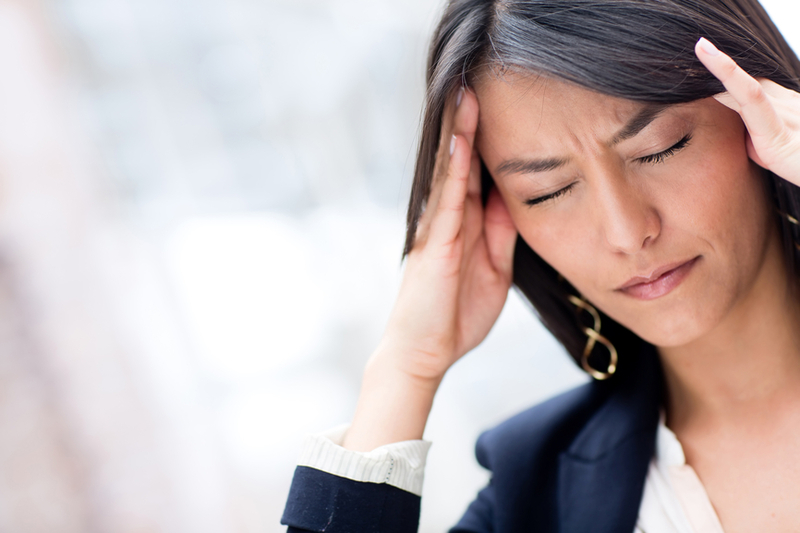 Stress is often an overlooked cause. So many of my clients symptoms 'miraculously' disappear when they are on vacation! Ginger capsules are something to always have on hand. And no, sliced ginger is not strong enough. 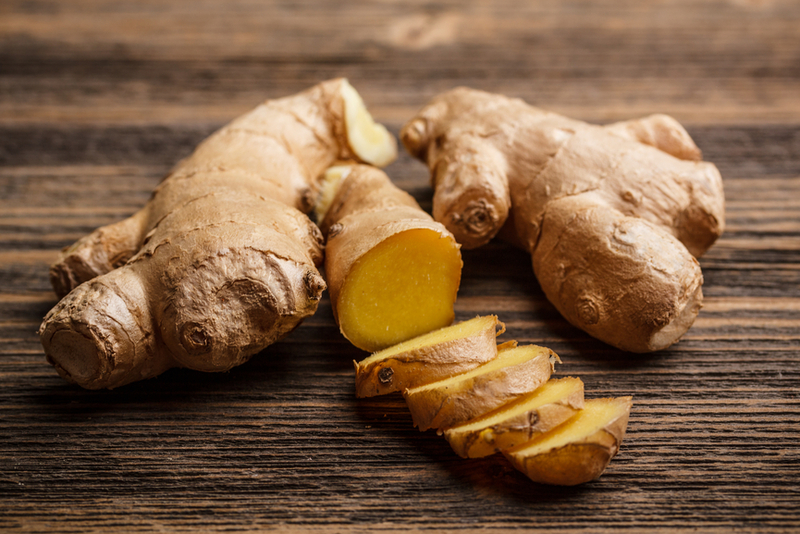 2 or 3 ginger capsules can be used for head aches and pain, as it is a natural anti-inflammatory. It is also antispasmodic. I have helped so many women alleviate menstrual cramps with ginger. It aids digestion and is a natural decongestant. Ginger capsules are perfect for nausea due to motion sickness. Nature's Sunshine makes a really high quality concentrated ginger. Contact me to find out what amounts to use and how to get 20 to 40% off the retail price. Lobelia Extract is a multi functional natural remedy I use a lot. It is an adaptogen, which means it adapts itself to heal wherever and what ever is needed! It can help a splinter rise to the surface. It helps with muscle pain and inflammation. It is perfect for sprains, bruises and can even help heal more challenging conditions such as arthritis. I use Loblia first as a natural remedy for pain relief and then on top rub in some amazing Tei-Fu lotion, which I love! Tei Fu Lotion is similar to Tiger balm only more effective. A special blend of essential oils claimed to be a Chinese family secret dating back over 1,000 years. It contains camphor, clove oil, eucalyptus oil and menthol, which are known for their stimulating scents and healing benefits. Both actually help heal the injury and are available through Nature's Sunshine in Canada or the U.S.
Arnica cream is available at the pharmacy. It is a homeopathic remedy that relieves pain and is a natural anti inflammatory.